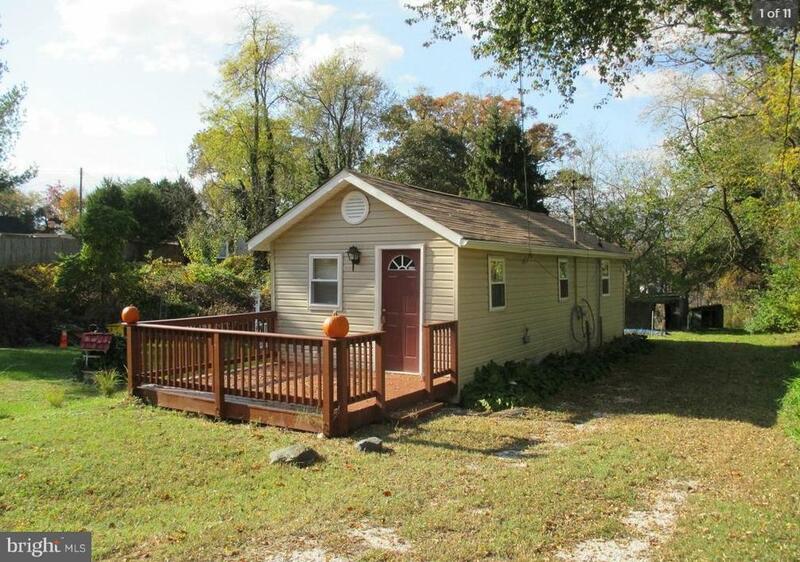 Lovely house by Marley Creek is conveniently located by major highway, RT.10, Rt.100 and 695 Baltimore Beltway. 3 Miles to BWI Airport and Approximately 1.5 mile from MTA Rail Station. This property containes 2 lots.